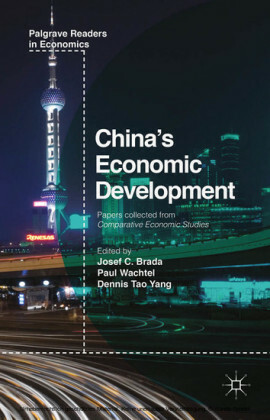 This landmark study provides an integrated analysis of China's unexpected economic boom of the past three decades. The authors combine deep China expertise with broad disciplinary knowledge to explain China's remarkable combination of high-speed growth and deeply flawed institutions. 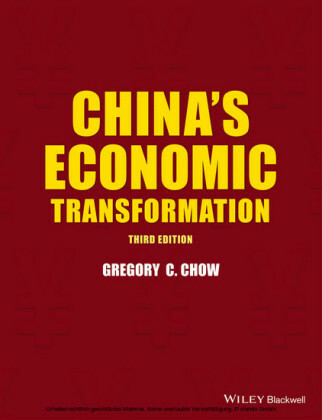 Their work exposes the mechanisms underpinning the origin and expansion of China's great boom. 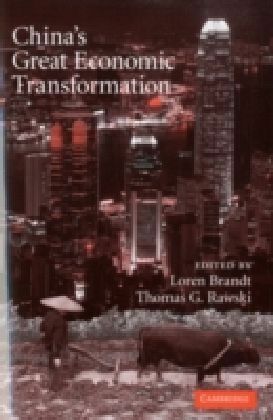 Penetrating studies track the rise of Chinese capabilities in manufacturing and in research and development. 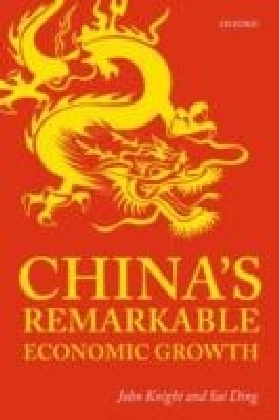 The editors probe both achievements and weaknesses across many sectors, including China's fiscal, legal, and financial institutions. 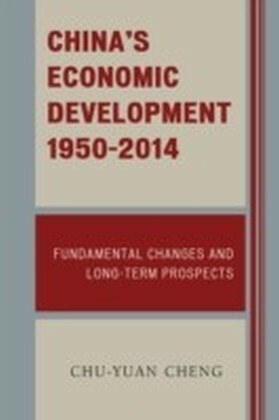 The book shows how an intricate minuet combining China's political system with sectorial development, globalization, resource transfers across geographic and economic space, and partial system reform delivered an astonishing and unprecedented growth spurt.